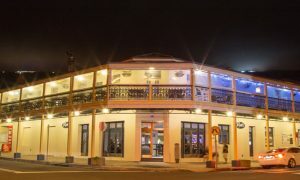 The loss of the widely adored 39-year-old left the Illawarra community reeling, and six-month-old Slater without his mother. Kristy’s brother Ryan, and wife Michelle, have since taken guardianship of Slater and will raise him along with their five children. 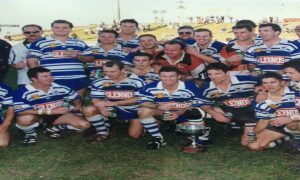 The shocking circumstances were felt strongly within the rugby league community given Ryan’s long ties to the game, particularly to the Helensburgh and Thirroul clubs. They will rally around the Powell family on December 15, holding ‘A Day for Slater’ with all funds raised to go towards giving him the life his mother wanted for her precious boy. Helensburgh coach Gavin Lennon said it’s a simple, yet powerful, way for the Tigers to help out one of their own still grieving from such an awful loss. “The whole situation is obviously so horrible and we just felt we needed to do something for Powelly and his family,” Lennon said. “He’s put so much time and effort into the club and we know how hard it’s been for Michelle over the years not having him around because footy takes up so much of his life. “They’ve got five kids of their own and to be suddenly raising another one unexpectedly, people probably don’t realise how hard it can be. It’s not a three-month thing or a one-year thing, it’s the rest of their lives. Powell described the outpouring of support from the rugby league community as “humbling” as he and his family continue to grapple with the loss of his beloved sister. “I’ve been asked a lot lately how we’re doing and I always say ‘good’ but the honest truth is it’s a really empty feeling and you don’t know where to look or where to turn,” he said. “You don’t how you should feel at times because it’s something that’s so out of your control and something you’ve got no say over. You’re just pushed into this and you have to deal with it. “No one really knows how to act or what to do but we’ve had so much kindness from people around us and now through rugby league which I’ve been a part of for a long time. 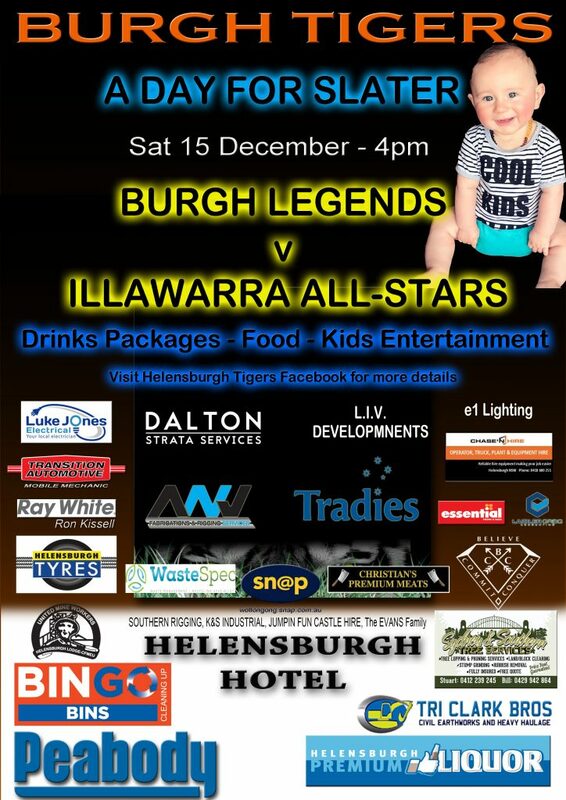 The day will see a team of ‘Burgh Legends’ – a club 2015 Tiger premiership-winning coach Powell certainly belongs to – take on an Illawarra All-Stars side at Rex Jackson Oval. “They’re awful circumstances so we just wanted to do something fun, especially leading into Christmas,” Lennon said. 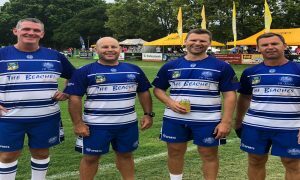 It’s certainly proven that way, with old boys from various Illawarra clubs putting their hand up to take part alongside Helensburgh and Thirroul. “I spoke to Jye Sommers from Corrimal about it and within 10 minutes he had 11 guys ready to be involved,” Lennon said. “He said there’s plenty of people in the Illawarra who’ll do anything for Powelly and his family because he’s that type of bloke. The day will lead into Helensburgh’s Christmas Carols that evening, with food and drink packages available with all proceeds to go to little Slater. 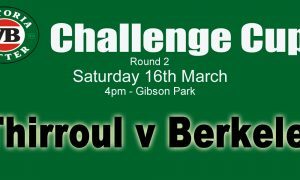 Sponsorships and donations are welcome with all community members, near and far, invited to attend.